More than three million paintings, sculptures and artefacts fill the gloriously gilded rooms of the Tsars’ Winter Palace. What makes the Hermitage so special are its overview of Western art and focus on French artists, with the celebratory Dance and Music by Matisse particular standouts. 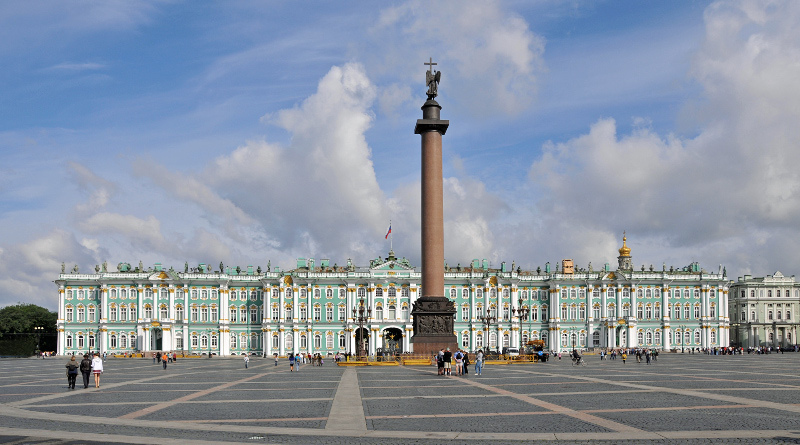 This entry was posted in Top Ten Art and Design Venues and tagged art, design, gallery, Tsars’ Winter Palace, venue by jasonkeenan. Bookmark the permalink.